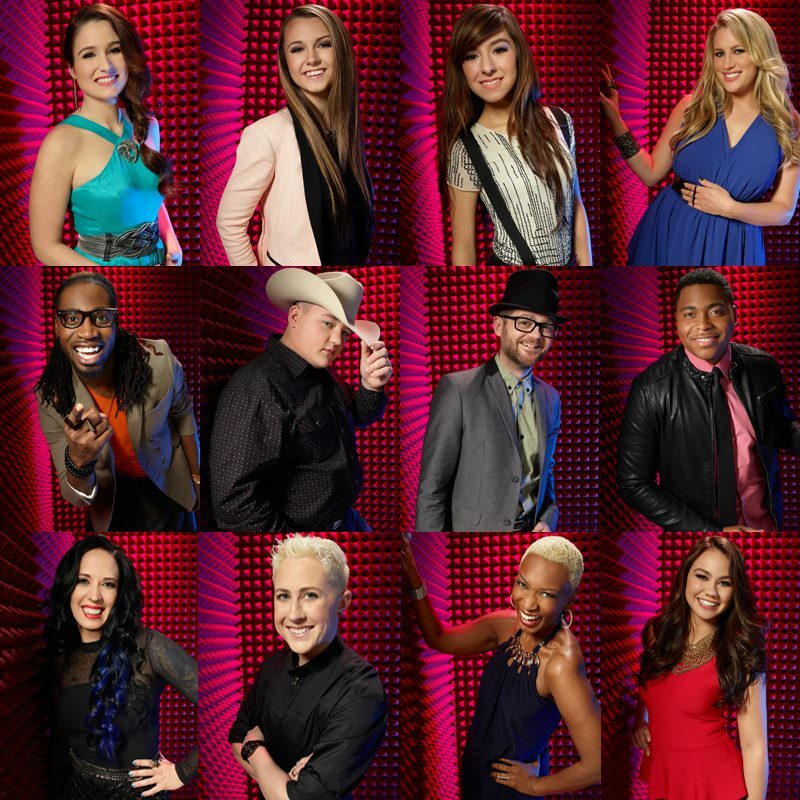 After weeks of Blind Auditions and never-ending Battle Rounds, we have reached the Live Shows! Each artist had one chance to impress America tonight! Whoever are the Bottom Three artists on tomorrow’s night’s results show will have to sing again for America’s Save! Which artists pleased their coaches (Adam Levine, Blake Shelton, Shakira and Usher)? Who might be singing for the save? Read on to find out…. Tomorrow night, two artists (no matter which team) will leave the show!